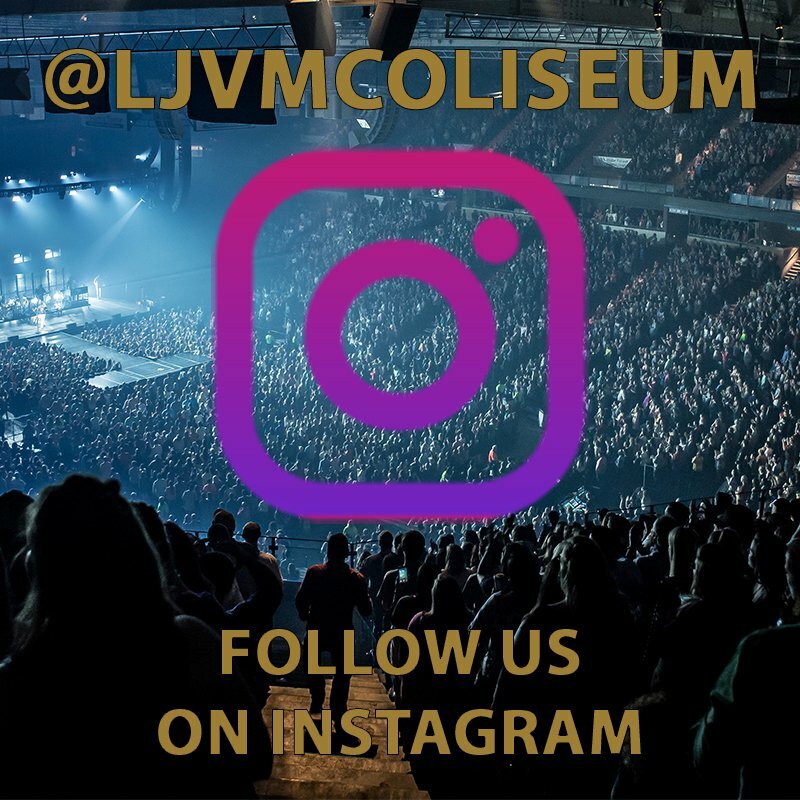 From specialty items and classic favorites to several popular branded food selections, the LJVM Coliseum offers a variety of concession items to suit every taste. Pepsi is the official soft drink of the LJVM Coliseum and we serve a variety of Pepsi-Cola products. The Coliseum also serves beer, wine, and mixed drinks at select events. Enjoy delicious Mayberry Ice Cream and a delicious experience. The Deacon Legacy Grill offers a variety of favorites such as burgers and hot dogs. Exact menu offerings vary by event. If you’re looking for popular items like nachos, peanuts, popcorn, and more, then head to the Fresh Classics stand. It’s Bo Time! This is the place to find Bojangles’ specially seasoned, never frozen fried chicken as well as other favorites. BBQ smoked and slow cooked overnight, hand pulled pig pickin’ style. *Availability of concessions varies by event. Not all stands will be open for every event.